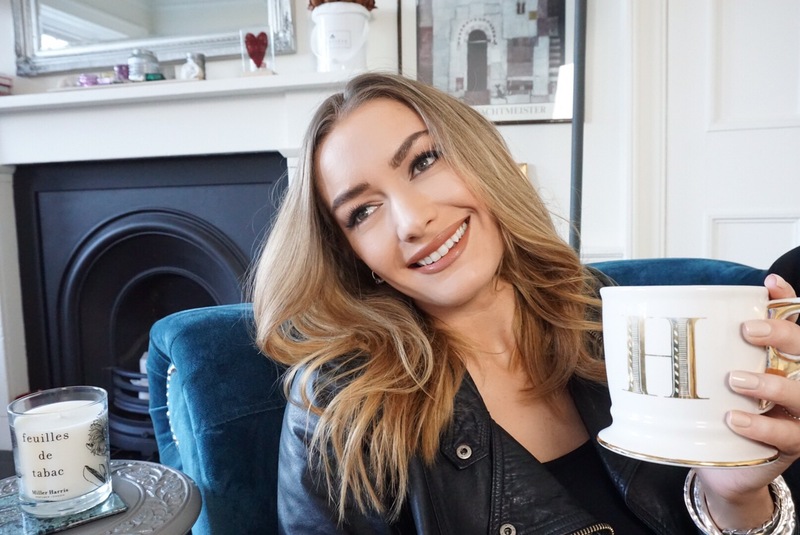 Happy Mother’s Day everyone ❤ For this Mother’s Day I have collaborated with YOUNGBLOOD cosmetics to share my best #mumtips that my mum has given me. In my 29 years my mum has supported me through all my ups and downs with her wisdom, she is the first person I go to to ask advice on anything and I am so thankful to have such a strong, inspirational woman guide me through life! Here are some of the best Mum Tips she has given me . . . for beauty and life. 1. Beauty comes from within first. Look after your body, stay hydrated. 2. 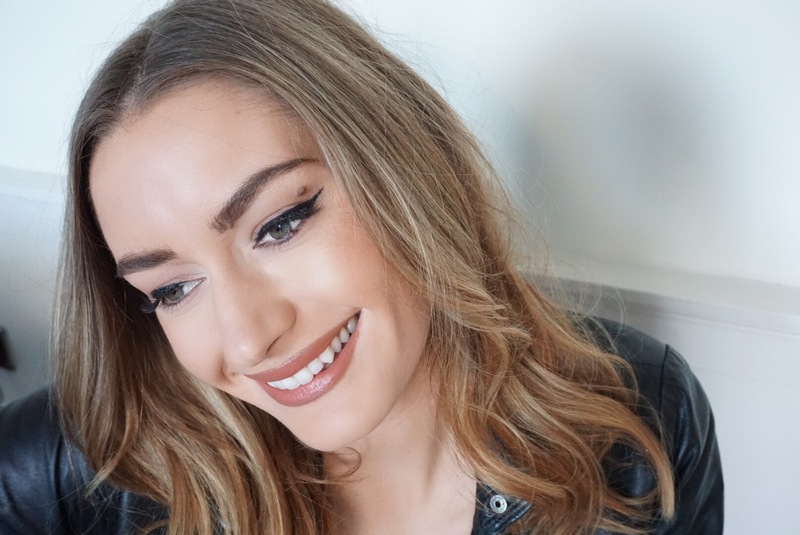 LIPSTICK – I definitely inherited my lipstick addiction from my mum, a bright lip is sometimes all you need! 3. Don’t let stress rule you, there is ALWAYS a bigger picture. 4. Less is always MORE . . . enhance, don’t mask. Although I love you for letting me go through all my makeup phases without saying anything and letting me discover my own way. 5. Happiness comes from within, look after yourself and follow what makes you happy. Never expect anyone else to create your happiness. 6. Nothing and no one will ever be perfect – life is about the journey and the ups and downs. They will happen…accept, learn and move on from the downs. Love you mum, thank you for everything! YOUNGBLOOD lipstick in Honey Nut (The lanolin-free formula contains a special blend of natural oils and vitamins. Stays fresh-looking for hours). YOUNGBLOOD Hi – Definition Hydrating Mineral Perfecting Powder (Whether skin’s under the HD spotlight or regular daylight, help it look flawlessly airbrushed and naturally radiant with this sheer finishing powder! The advanced formula absorbs excess oil to keep makeup looking fresh for hours, and locks in moisture for a hydrated feel all day. Its ultra-fine, super-soft texture leaves a cooling, soothing sensation upon contact). Youngblood is an award winning premium luxury mineral cosmetics line made of natural, finely ground minerals without any of the common irritants found in conventional makeup. 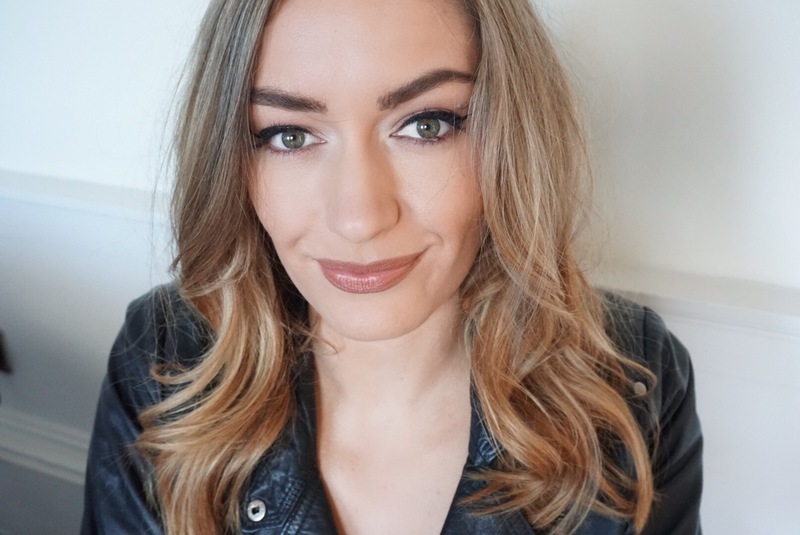 The line was developed to allow women with severely traumatised skin – following cosmetic surgery, laser, acne and rosacea treatments – to achieve flawless coverage. The formulations are so natural and lightweight that they allow skin to breathe and heal. Established in California in 1996, the brand arrived on UK shores eight years ago and is distributed by DermaPure UK. Bursting onto the scene, the on-trend cosmetics line was quickly snapped up by the most beauty savvy salons and clinics across the country. There are now more than 400 Youngblood Mineral Cosmetics stockists in the UK. DermaPure UK receives new enquiries on a daily basis and evaluates potential stockists to ensure they meet the brand’s exacting standards. 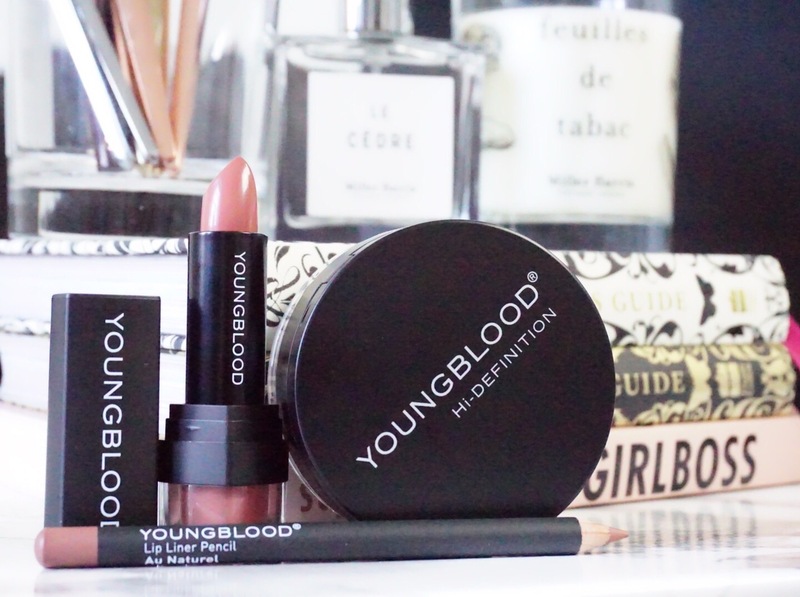 Since its launch in the UK, Youngblood has won a string of Gold standard and Highly Recommended awards from the industry’s leading expert panels, including the Natural Health Awards, New Beauty Awards, and the Beauty Bible. The line is paraben-, oil-, talc-, fragrance- and cruelty-free, and the packaging is made from recyclable materials. The products are a staple in the makeup bags of celebrities including Jessica Alba, Jennifer Aniston, Whoopi Goldberg and Cheryl Fernandez-Versini. Next Post MDMflow – The Girl Gang You NEED To Be Part Of.